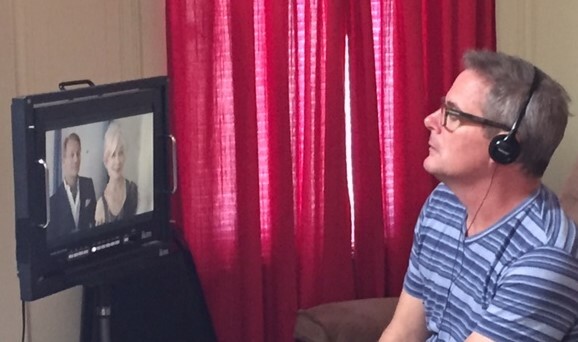 Tell us about your family: Most of my family is back in the south. After spending several years in New York City after college, I headed west to Los Angeles. 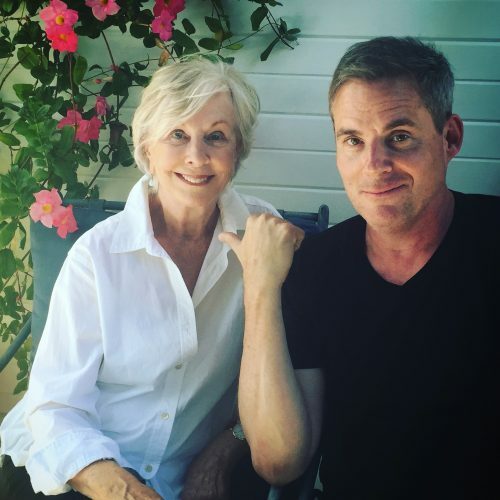 I live in the Hollywood Hills with my partner, Steve Cubine, who is a producer and writer. My niece and her children live out here, too, so we have a great family hub in LA as well as back home. What is your profession? I am a director, filmmaker, actor and teacher. 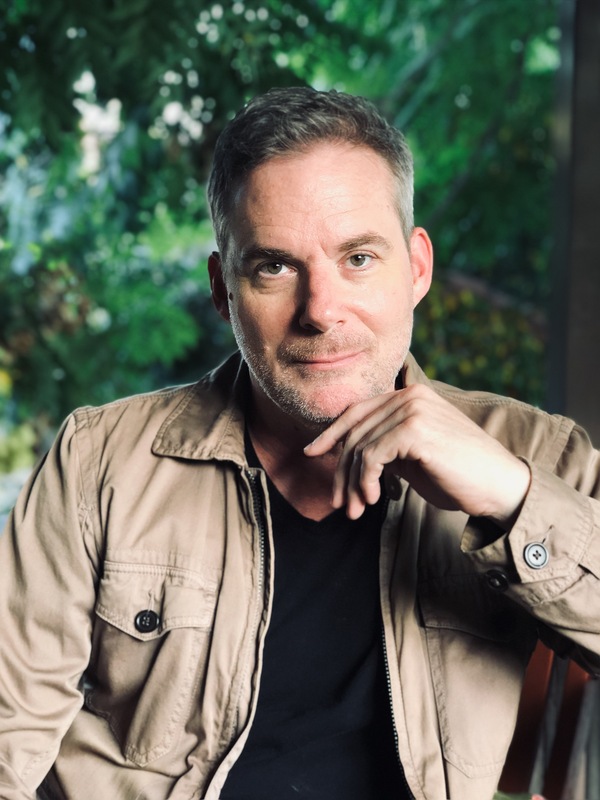 I began my professional journey as an actor and have had a nice run of it, working consistently in film, television and theatre for a long time. 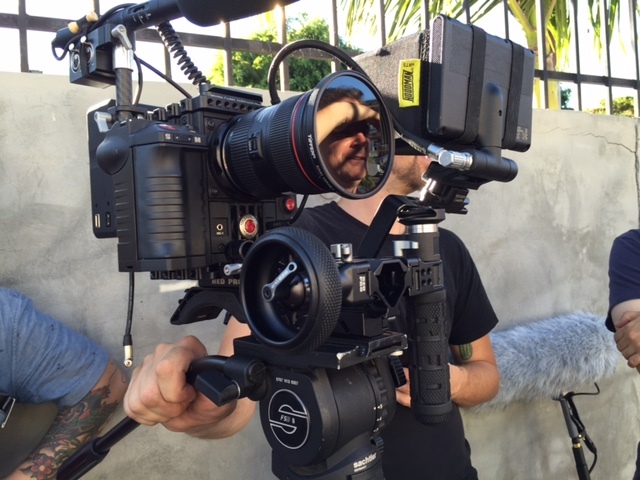 I expanded my horizons and started directing, writing and creating my own content. My first project was writing, directing and producing the independent film, “Our Very Own.” The film starred Allison Janney, who was nominated for an Independent Spirit Award for her performance. That film launched my career as a filmmaker and a theatre director. I, now, direct plays throughout the Los Angeles area and nationwide. I also have an acting studio in Hollywood where I teach ongoing scene study as well as private audition coaching. What made you choose this profession? I was asked to be in a play at my local community theatre in Shelbyville when I was 11 years old. That did it. I knew immediately that I wanted to be an actor. My high school theatre department was very active and I was constantly doing plays and competitions. It was at one of those competitions, the Southeastern Theatre Conference in Atlanta, performing in a play, when I was scouted to take a look at UM and offered a scholarship in the theatre department. How did Montevallo affect your career path? Montevallo was an unexpected and magical journey for me on many levels. I learned quickly that I would get out of it what I put into it. The Theatre Department, at that time, was like a playground of endless opportunities – and I took them all. We were given challenges in every aspect of the theatre. I learned how to build sets, how to design lights, how to public speak, theatre history and even how to make a hat from scratch. I was also given the chance to direct and that is when I discovered my early passion and talent for that. Because of this wide and vast knowledge, I felt very prepared to enter the professional world. Please tell us about your educational foundation: I received a BFA in Theatre at UM. I moved to New York City and began studying acting right away with the legendary Herbert Berghof at HB Studios. 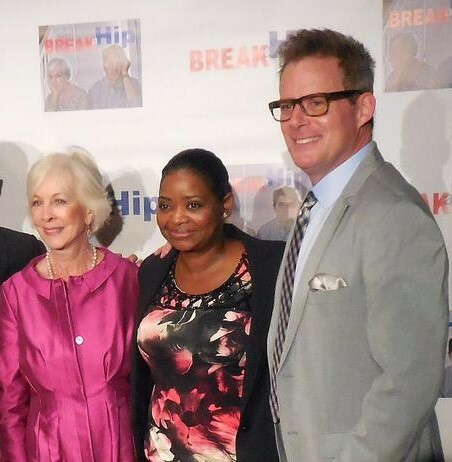 Then in LA, I continued my acting training with many theatrical luminaries. My education continues to grow through my professional work experiences and especially through my teaching. How did you know you belonged at Montevallo? The first day I set foot on that glorious campus, I knew I belonged. It felt like I had travelled to another era almost, with its beauty, history and charm. Yet, at the same time, it felt very current, vibrant and alive. The first students I met that day immediately took me by the arm and said, “Let me show you around.” They are still my friends today. What awards/honors have you received? Is there a most significant honor? If so, please tell us about it. 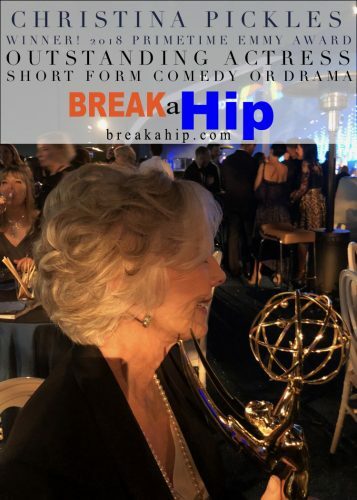 I created, wrote, produced and directed the new hit comedy series “Break a Hip.” It stars Christina Pickles, a marvelous and beloved actress known for her iconic television roles, (Nurse Rosenthal on St. Elsewhere, Mrs. Geller on Friends). Christina just won the 2018 Primetime Emmy Award for her performance as Biz in my show. 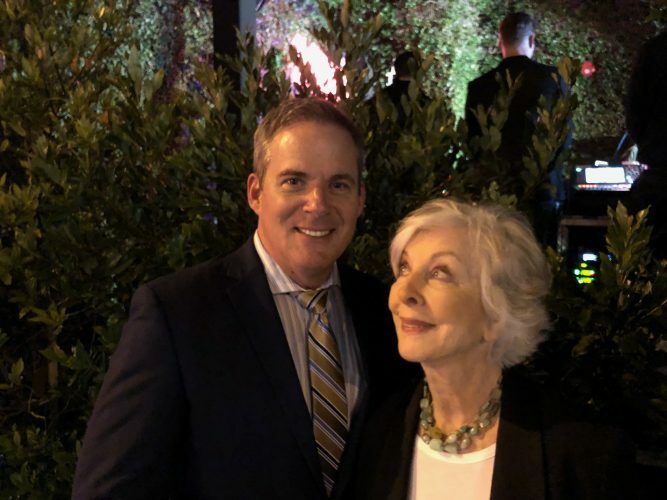 That honor for her, and the fact that it was her seventh Emmy nomination, and that she won for a show I created for her, is certainly a highpoint of my career. 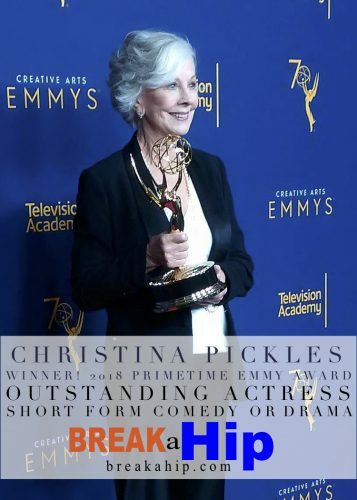 I have received other wonderful awards for my work in the theatre and in film, but I must say, this Emmy win for Christina tops them all. What is the best advice you have received? My father always said, “Plan your work and work your plan.” I have that on the wall in my office to this day. He was right. What is your favorite Montevallo memory? I have so many wonderful Montevallo memories. I was very involved with College Night as a Purple. I acted in the show my first year, wrote and acted in the show my second year and directed the shows my junior and senior years. Those experiences of creating something from the ground up have stayed with me to this day. I think directing College Night was a major building block of my current directing career. What makes alumni of UM unique? I think because the school is so unique itself — the campus, the location, the outstanding faculty — the experience there is like nowhere else. Once you have experienced it together, you hold tight to it and carry it with you in the palm of your hand. It is always there. I think a lot of people feel that. I know my friends do. What would you tell a prospective student who was considering UM? Walk on to that campus with your arms wide open. Embrace all the opportunity you can. What are your hobbies? I am so lucky to live in southern California, as there is pretty much anything you could ever want to do just right outside your door: the mountains, the desert, the beach. I love exploring old Hollywood haunts and folklore, hiking with my dog, Myrna and lazy days at Zuma Beach in Malibu. What would you like to add? 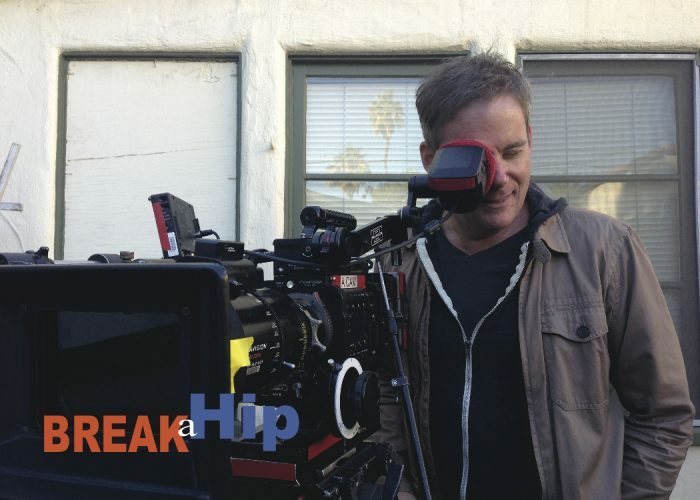 You can watch “Break a Hip” anytime online at breakahip.com. It is terrific fun and I hope you enjoy it. We are going to be making a third season very soon. Also, you can visit my website at cameron-watson.com and see more about the work I do. I am very honored to be included in this edition of Montevallo Today, as I have so enjoyed reading it all of these years.